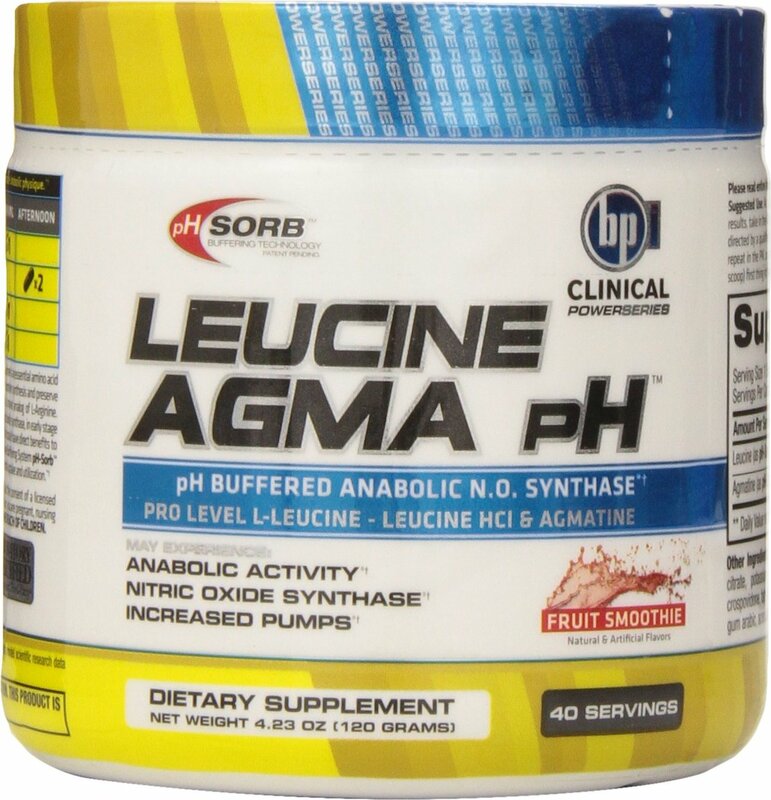 Leucine is the most beneficial of the three BCAAs, or branched-chain amino acids. Best known for it's muscle-building and endurance capabilities, it's ideal for competitive athletes, bodybuilders, and dieters. According to research, it's also helpful in healing and for preserving muscle mass in aging adults. Of these, leucine is the most powerful component. It's known for aiding in dieting, muscle building, and endurance training. Unlike other essential amino acids, your body doesn't produce leucine, so it's vital that you get enough through diet or supplements. 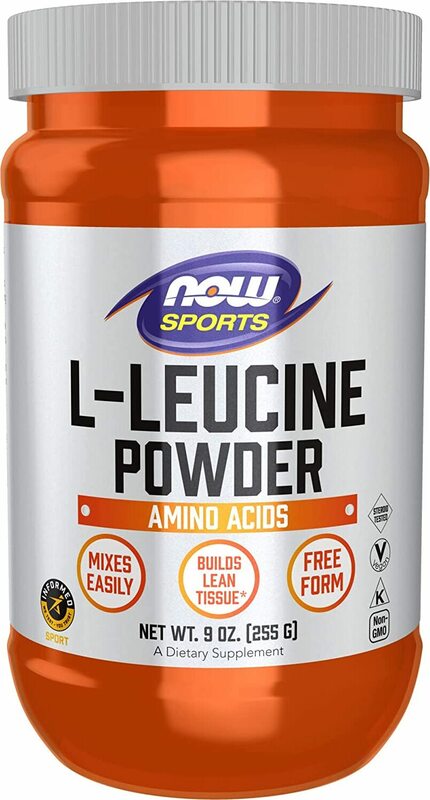 Leucine can also help with neuromuscular diseases like amyotrophic lateral sclerosis (ALS, or Lou Gehrig's disease). The main reason is because it improves muscle strength and can be taken along with traditional medicine and other treatment methods. It's also helpful because it speeds up the healing process. The most obvious group of people that leucine can help is bodybuilders and weight lifters, due to it's ability to build muscle. Bodybuilders have been using BCAA's for many years, believing that the leucine and other essential amino acids provide bigger gains in strength and build. It promotes bulking up, which is great for those new to the activity, as well as seasoned bodybuilders preparing for a competition. 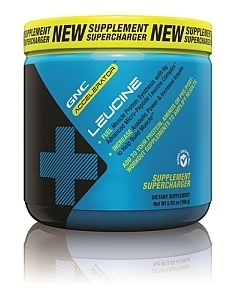 A leucine supplement can trigger muscle growth, making it interchangeable with whey protein shakes. Another reason leucine is good for bodybuilders is because it appears to reduce body fat percentage in both men and women. In one study, researchers gave exercisers leucine over a 38-day period and found that those with higher leucine intake had more fat loss. Anyone who's ever trained for or entered a bodybuilding competition knows there's a fine line between each weight and body-fat percentage division and how varying degrees of body fat appear. Fat can also cover up muscle tone you've worked so hard to achieve. 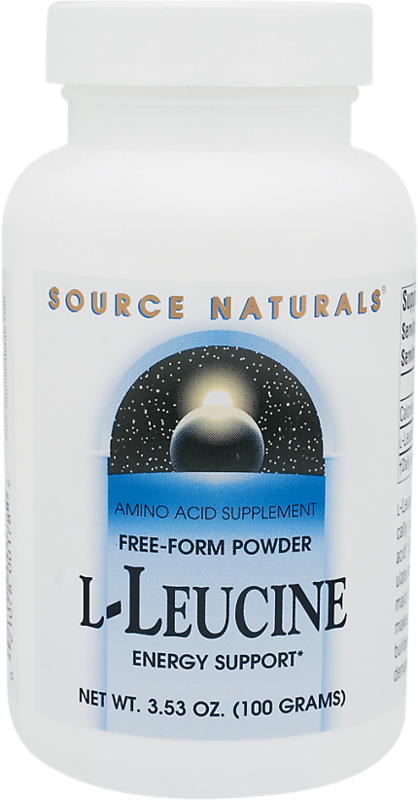 The second group of people leucine can help is endurance athletes, including cyclists, swimmers, sprinters, and long distance runners. 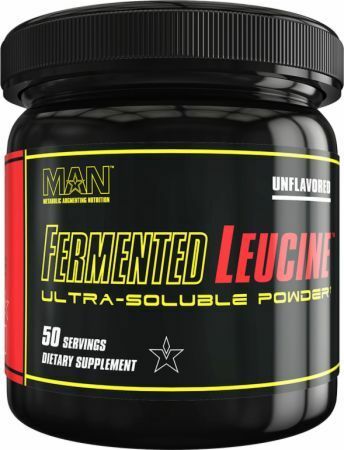 You can improve not only your physical performance, but also your mental endurance when using leucine as part of a BCAA supplement mix, which makes it easier to keep pushing yourself past your mental roadblocks. 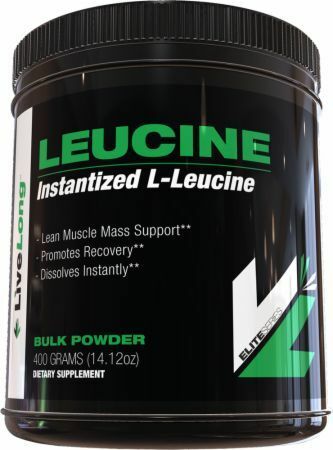 When that little voice in your head keeps telling you to stop, leucine helps tune it out and keep going. 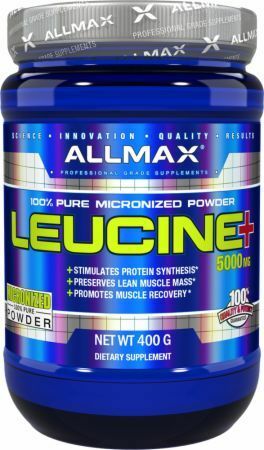 When you take leucine during exercise, it helps with muscle protein synthesis after your workout. It reduces sore muscles and allows for greater gains. 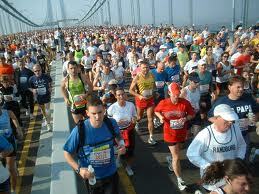 One study looked at the effect of different leucine doses on eight adults engaging in moderate, steady-state exercise. The participants showed 33% higher muscle protein synthesis after consuming a higher amount of leucine, 3.5g versus 1.87g, added to a leucine-enriched drink. When dieting, you want to lose fat, but not the muscle! Dieting, in general, can make you feel weak. Cutting back on calories, fat, and carbs can mean you're getting fewer nutrients and have less energy to use for working out. 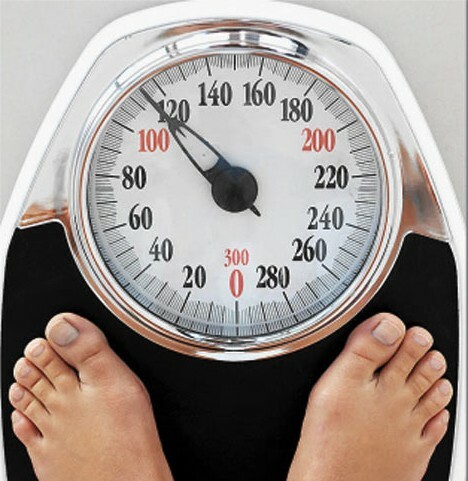 As you lose weight, your metabolism changes and you can lose muscle along with body fat. If your food percentages aren't right your body will use muscle mass to fuel your workouts. 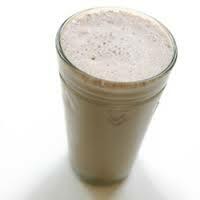 If you've ever drank a protein shake before a workout while trying to lose weight, you know it can give you energy to perform better, helps you work out longer, and keeps your blood sugar level. It also helps reduce food cravings — in turn, promoting weight loss. Leucine supplementation can also help individuals following a low protein diet, such as vegetarians and vegans. It's an alternate protein source that helps build and preserve muscle mass. Muscle loss is part of the aging process. 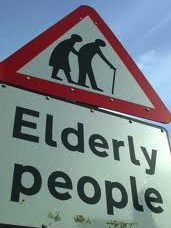 A 2006 study shows that aging muscle responds well to BCAA's, especially those high in leucine. One study found that when 20 elderly men were given meals supplemented with leucine, they experienced higher levels of protein synthesis. A small study on five fasted adult males found that taking 34g of leucine is beneficial for the average 150-pound person. In general, it's safe to take 500mg to 2,000mg with food or in a protein shake. For best results, take twice daily. It's especially helpful before and after workouts. Most BCAA's have as much as 50%, or 2.5g (2,500mg), of leucine. A study published in the American Journal of Physiology found that after a 45 minute workout, individuals may experience greater gains by consuming leucine combined with carbs and protein. The combination offers greater muscle repair and growth than each consumed individually. 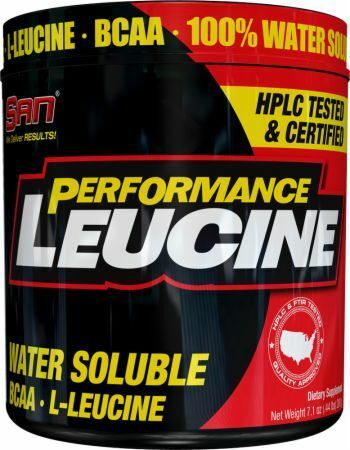 Taking leucine on its own, however, is absorbed into your bloodstream faster. Though it's rare, leucine deficiency can occur. Symptoms include weakness, dizziness, irritability, fatigue, and headaches. On the other hand, taking too much leucine can be problematic as well. Though there's no evidence that the amino acid is toxic, it can increase ammonia in the body and result in pellagra, or deficiency disease. One study found that taking vitamin B6 after consuming too much leucine may help correct the imbalance. Does your protein shake have enough? Is the amino acid profile listed? More importantly, if you aren't getting enough leucine in your diet, your body can have trouble absorbing the other proteins you consume. That's why it's often refereed to as a limiting protein. The benefits you receive from eating protein, or supplementing with it, are directly related to the amount of leucine you take in. 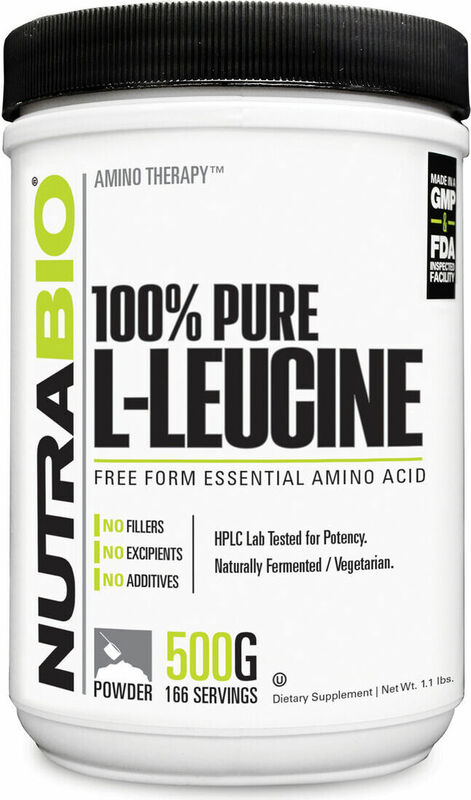 While leucine supplements are gaining popularity, you can also get the amino acid from a variety of plant-based and animal food sources. Leucine may be readily available in a wide variety of foods, but supplements come in handy when you're trying to lose weight or bulk up. Supplements allow you to get enough of the amino acid to make improvements without going over your calorie, fat, and carb intake. Protein is essential for muscle growth. You won't see bigger gains without increasing your protein intake and consuming it at specific times. Leucine plays a key role in that process. 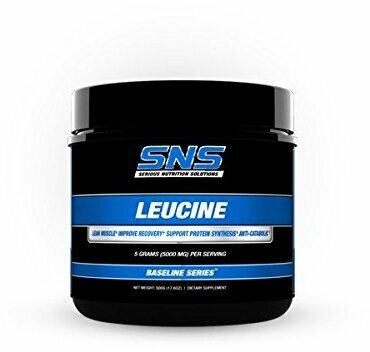 The biggest difference between getting leucine through food sources, a BCAA supplement, or a stand alone leucine supplement, is in how its absorbed in the body. Note that the FDA does not regulate leucine — or any dietary vitamins or supplements, for that matter. Before starting a new supplement, be sure to talk to your doctor about the possible benefits and side effects. 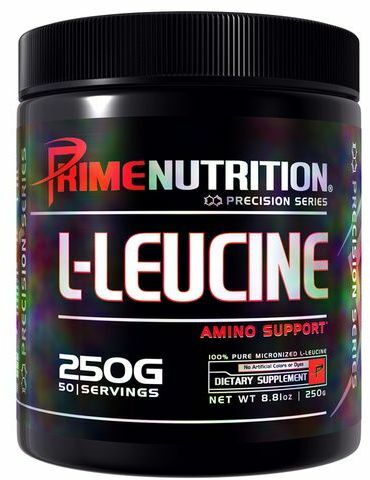 Here at PricePlow, your one-stop-supplement shop, we love leucine. We like it in our BCAA products and take it before and after tough workouts. We believe it's worth every penny. Just note that if you already get plenty of the amino acid through a high protein diet, you won't benefit from taking a supplement as much as those who consume a low protein diet. The only issue with protein is that when you consume too much of it, your body stores it as fat, just as if you'd overeaten simple carbs. Taking too much of a leucine supplement is similar. If you're already getting enough, overdoing it is not useful. 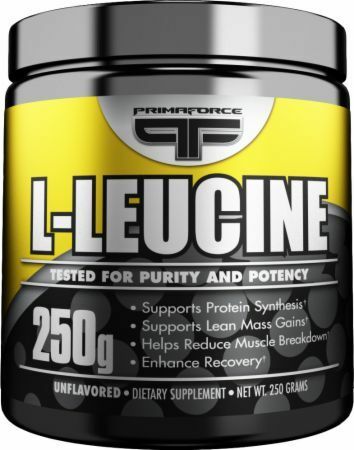 If you're dieting, trying to lose weight, bulking up, following an endurance training routine, or just want to maintain muscle mass as you age, you can't afford not to take leucine. Sign up for future Leucine news! 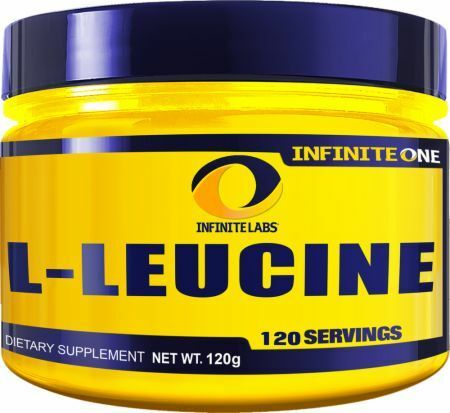 Click the button below to sign up for future Leucine news, deals, coupons, and reviews! 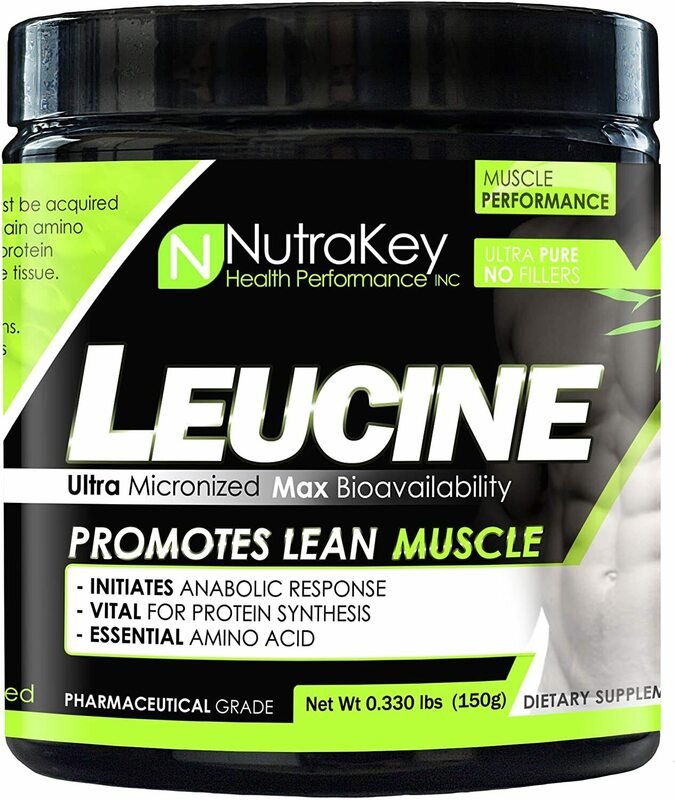 Subscribe for more Leucine news and alerts! 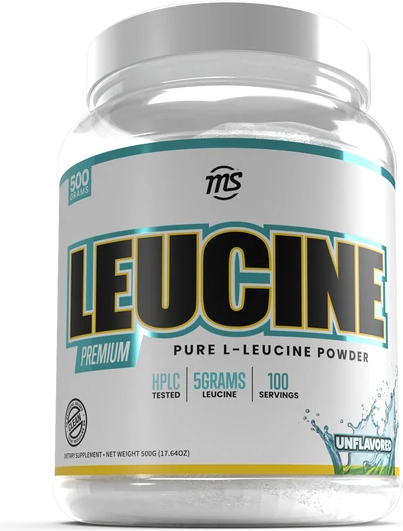 Subscribe to PricePlow on YouTube or click the button below to sign up for our latest Leucine news and reviews! $23.04 This is a Buy 1 Get 1 FREE offer!